The episode was described by Ukrainian MP Alyona Shkrum on her Facebook page. 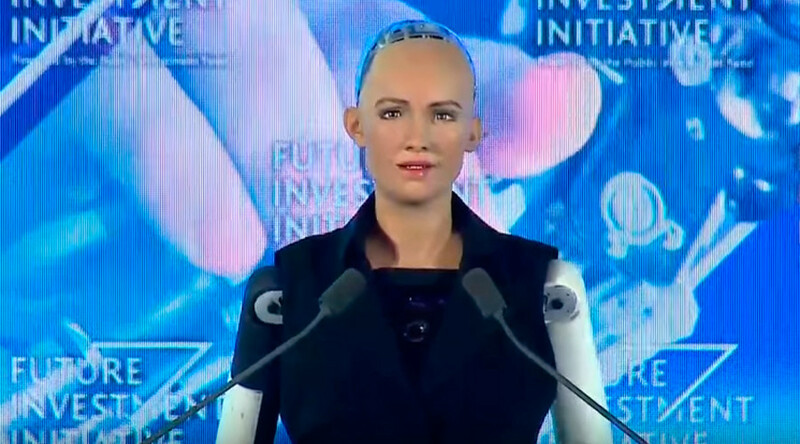 When Sophia was brought to Ukraine House at the Swiss resort, somebody asked her what can be done about the country’s graft problem, and the robot’s “script broke and processer hung up”, according to the MP. Unfortunately, the report didn’t include a video of the glitch. 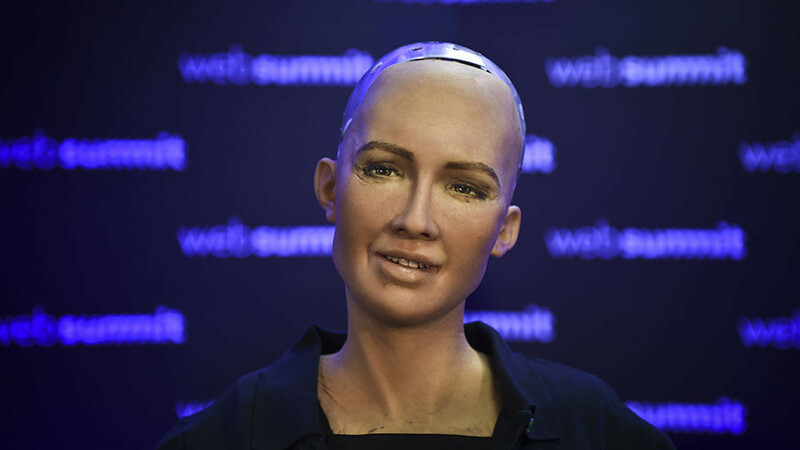 The female-shaped robot has been a media darling for the past couple of years, touring and “giving interviews” throughout the world. 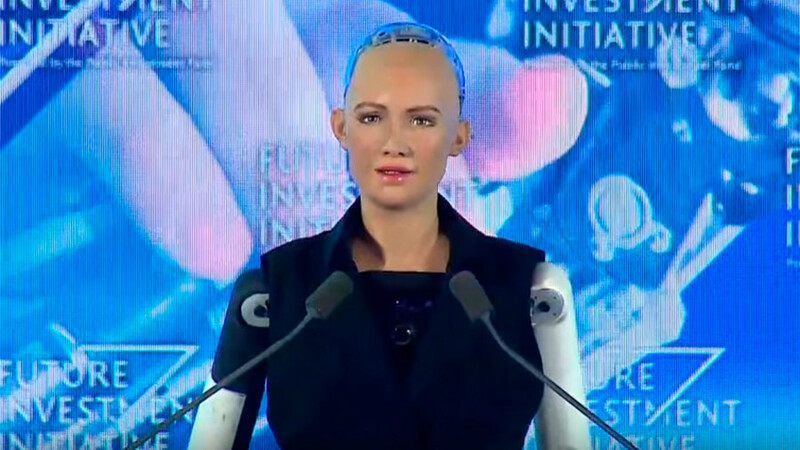 For instance, Saudi Arabia gave Sophia token citizenship when she took part in the presentation of futuristic city project Neom. 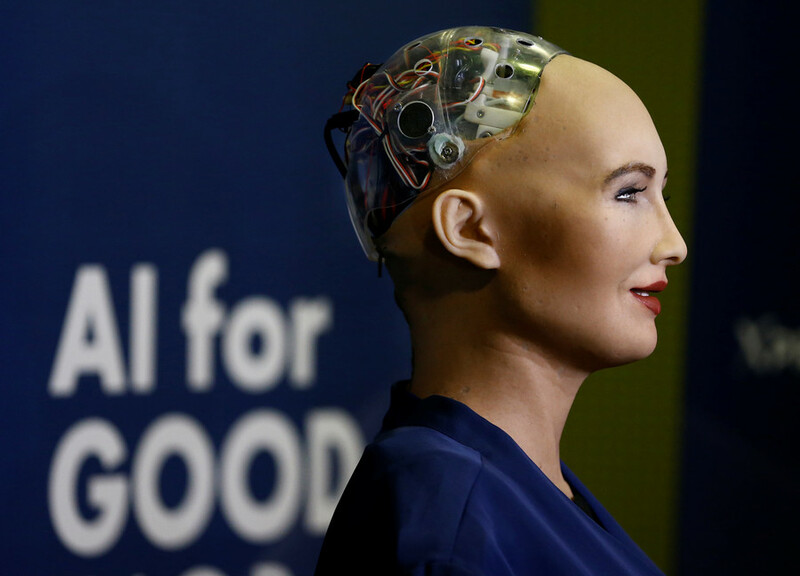 A creation of the Hong Kong-based firm Hanson Robotics, Sophia is intended to showcase modern human interface technologies. It mimics facial expressions and gestures and can converse about a variety of topics. 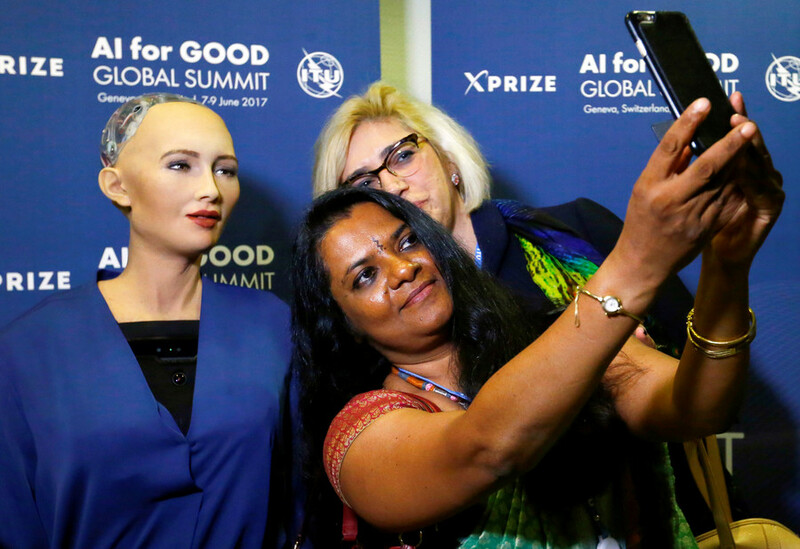 The behavior is powered by a code which combines speech recognition, facial recognition, a pre-programmed chat bot feature and machine learning. While the code uses AI algorithms for some of its functions, it’s nowhere near the general artificial intelligence depicted in movies like The Terminator or Her. 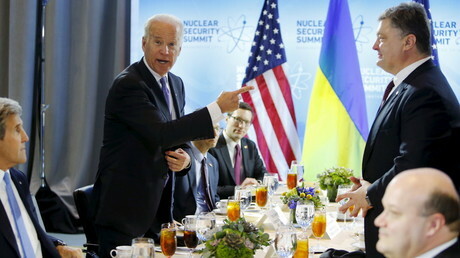 Some experts have criticized the project for misrepresenting the technology. At the Davos forum, the bot took part in other events including Sberbank’s business breakfast on Thursday.